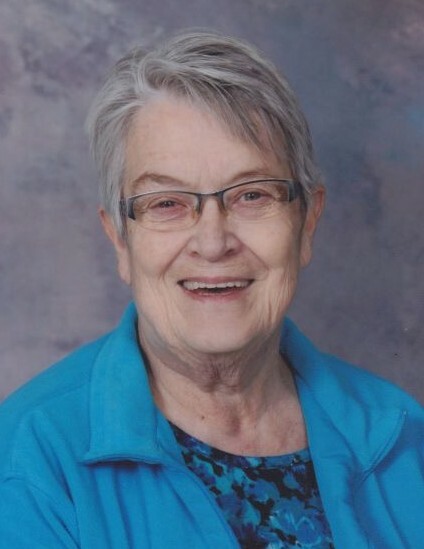 Janet Cameron of Moose Jaw, formerly of Sturgis passed away on Tuesday, April 2, 2019 at F.H. Wigmore Regional Hospital in Moose Jaw, SK. She was seventy-six years of age. The funeral will be held on Monday, April 22, 2019 at 2:00pm from the Sturgis Community Hall with Rev. Miles Russell of Grace United Church officiating. The interment will be held in the Sturgis Community Cemetery. Funeral arrangements have been entrusted to Preeceville Funeral Home. There's still time to send flowers to the Funeral Service at the Sturgis Community Hall at 2:00 PM on April 22, 2019.